The OrganWise Guys curriculum is proven to ‘empower children to be healthy and smart from the inside out’ by taking responsibility for themselves and making healthy choices. Empowerment should be encouraged at any age. OrganWise Guys team member, Julie Green, is proud to share the inspiring story of how her husband used a defining birthday year to prove that empowerment and accomplishment can be achieved at any age. 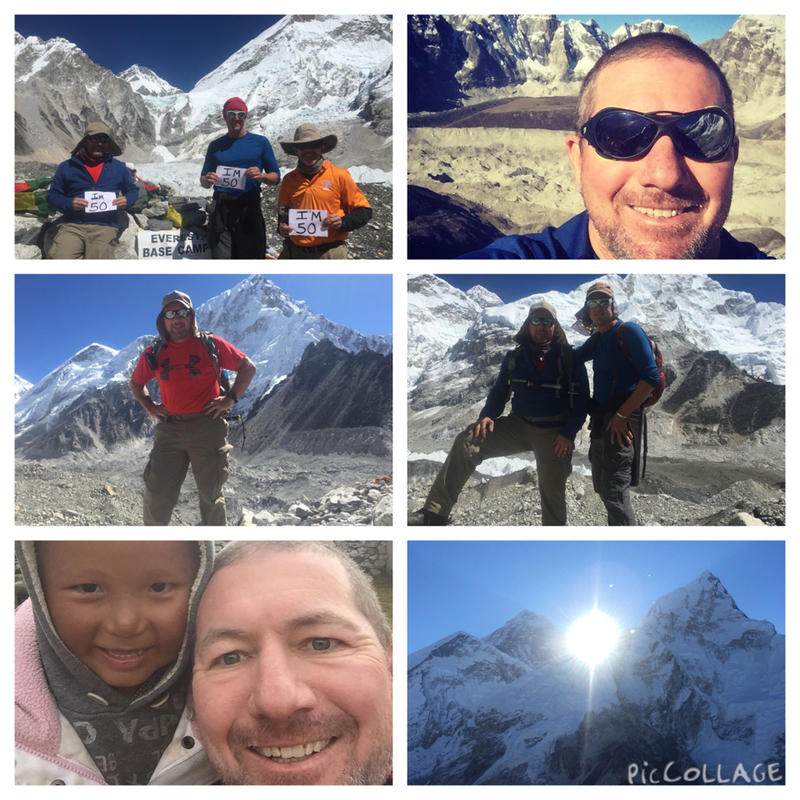 On September 17, 2015, Scott Green and his best friend set out to reach a goal of hiking to Basecamp on Mt. Everest. The trip was planned last November and preparations were made throughout the year, which included conditioning the body by doing many practice hikes and eating healthy. The hike took a total of 14 days to complete (9 days up and 5 days down) and the Basecamp Everest hike was achieved. Many friends were made along the way as well an overwhelming sense of awe of nature’s beauty and personal accomplishment. Congrats to Scott (and supportive wife, Julie) on such a tremendous accomplishment! With the Olympics in full swing, we thought it would be fun to welcome Denise Maloney, guest blogger and Early Childhood & Health/Wellness Coordinator for West Iron County Schools in Michigan, to share the story of her hometown inspiration and hero! The Opening Ceremonies for the Winter Olympics in Sochi, Russia are on Friday night. It seems that the years in between the Games just fly by! Do you remember watching your first Olympic games as a child? The awe that these athletes inspired in you? The pride that welled up in your chest when you saw your country’s flag on the podium? As we get older, the Olympics still inspire us but we often forget just how magical they can be to a child.